At the beginning of the 19th century, secular offices moved into the formerly clerical rooms. Today, the Maria Magdalena Chapel is used for worship by the Russian Orthodox community “St. Prokopius”. 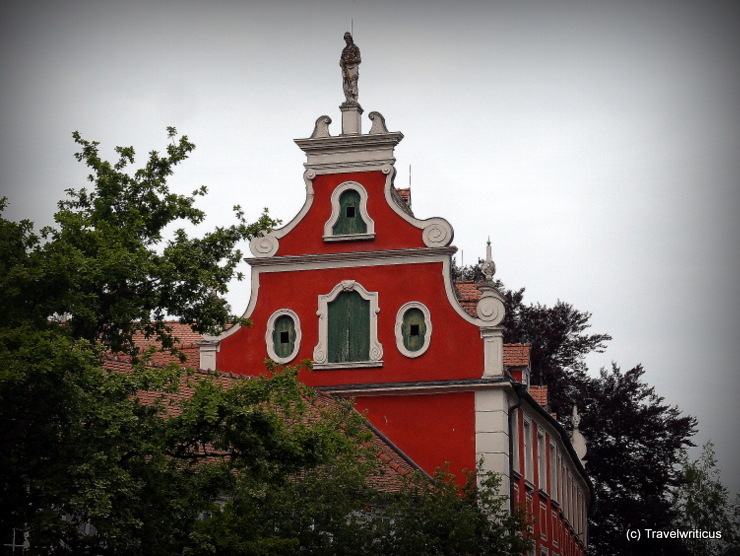 This entry was posted in Architecture and tagged Baden-Württemberg, Constance, Germany by Travelwriticus. Bookmark the permalink.